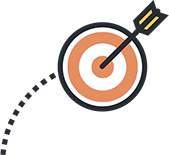 Get your copy Ryan Jenkins' newest guide on how to increase Millennial engagement and development! 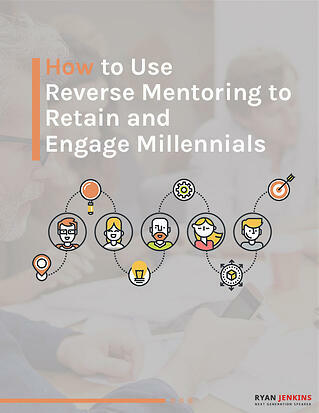 You will learn how companies are leveraging reverse mentoring to engage Millennials and how you can too. Fill out your information, and we'll send you your own copy!